Prominent & Leading Manufacturer from Mumbai, we offer stainless steel 310 products and ss 316 hollow bar. 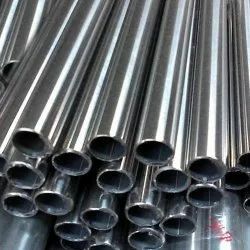 We are a leading stockist of stainless steel 310 pipes and other grades. Enquire with us for more info and orders. We offer SS 316 Hollow Bar. 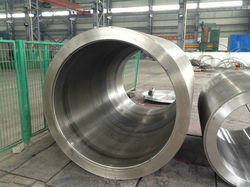 Looking for Stainless Steel Hollow Bar ?